Catch release and barbless hooks. 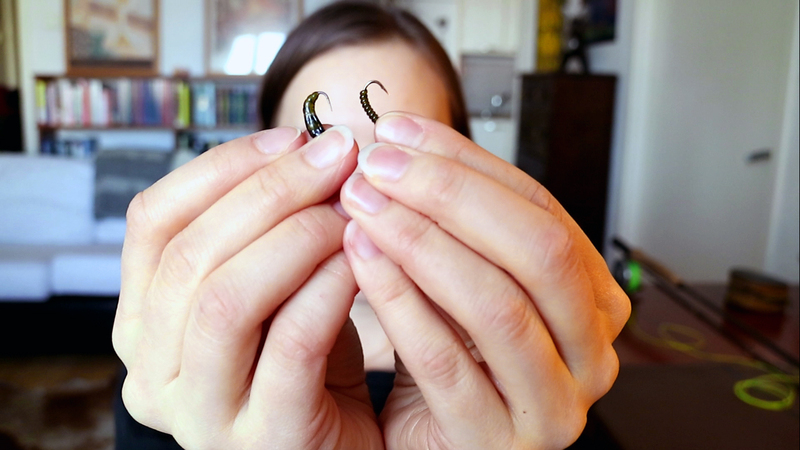 This time we talk about barbless hooks and I show you how to de-barb your existing fishing hook. This helps when you need to release a fish. For example if it’s a small one. Like on today’s vlog episode – which you can watch below. When you catch a fish that you want to release, it will be way easier to do if your fly hook doesn’t have a barb. Some places also have fishing regulation that only allows you to use barbless hooks. However, you don’t need to buy or tie all your flies with barbless hooks. If you have a fly with normal old-school barbed hook, I have a simple trick for you here. A really easy fix is just to clip in the barb from your existing flies. You can use pliers for this. 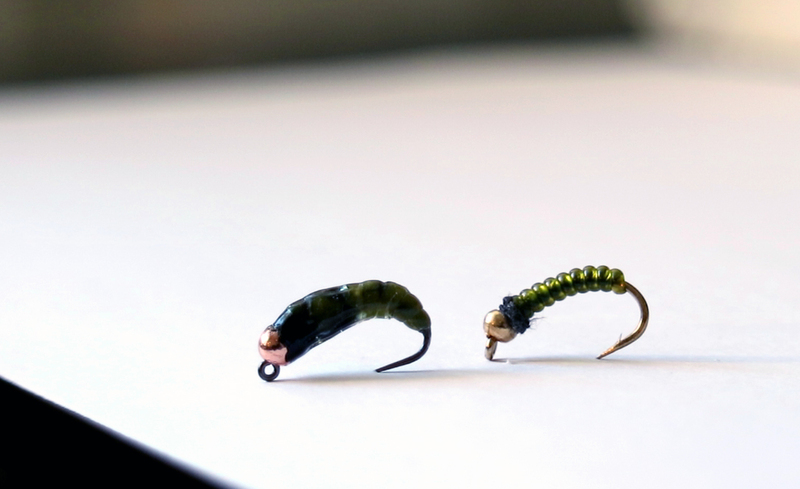 You’ll see how to de-barb your fly on this video. 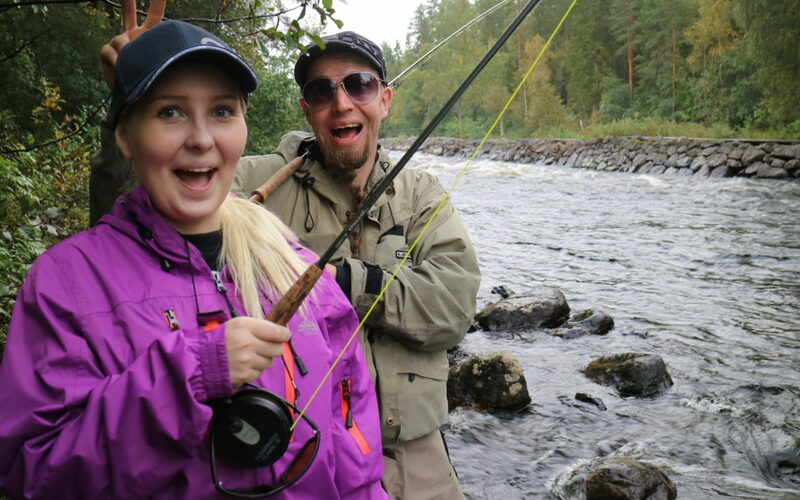 On this episode my cousin catches her first ever fish on a fly. Yay! And it’s a grayling! I think it’s so cool how she caught her first ever fish on her first ever fishing trip. That’s fly fishing at its best! Episode 027 of 10K Fly Fishing Experiment. Hours 269 to 278 out of 10000. 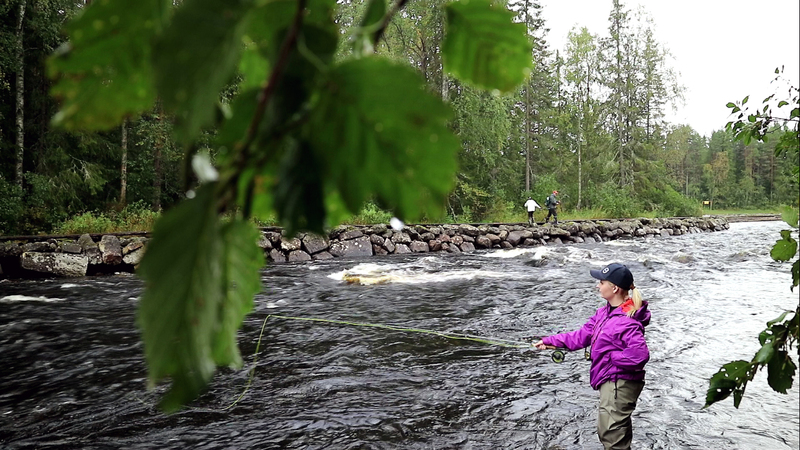 Flyfishing in Lentuankoski River in Kuhmo, Kainuu Region. Fishing in Finland. If you want to learn fly fishing I have something useful for you. Go ahead and download your free fly fishing cheat sheet. It’s totally free.